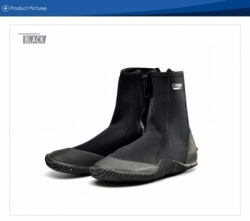 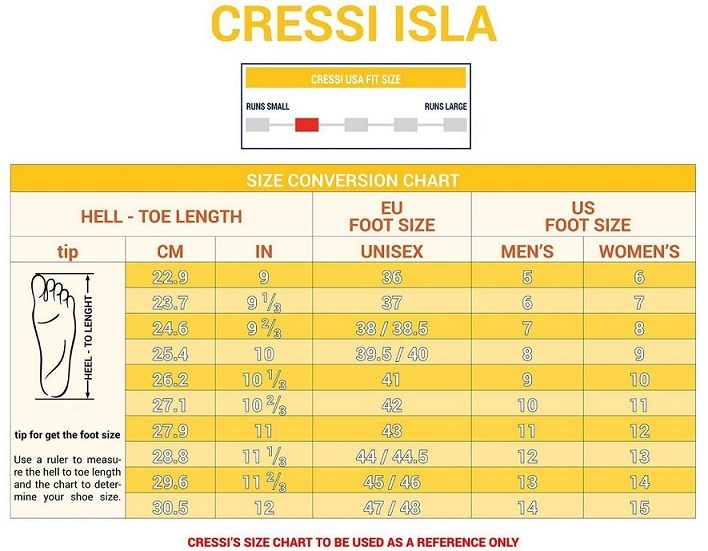 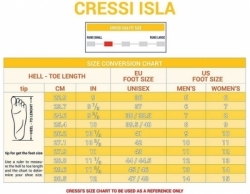 The Cressi Isla 3mm Boots are a durable nylon 2 neoprene dive boot with a built-in fin strap holder, a ribbed and durable rubber sole for a comfortable and sure-foot grip on slippery surfaces. 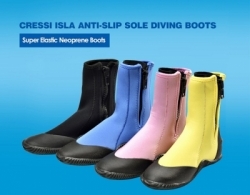 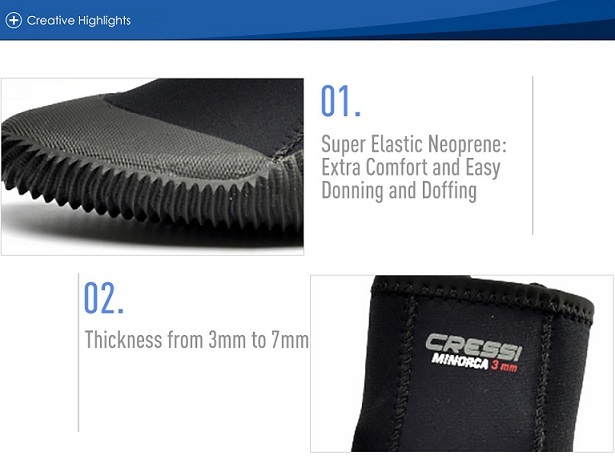 To provide extra comfort and easy donning and doffing the neoprene rubber used is a super elastic neoprene. The 5mm thickness of boot provides toughness while maintaining warmth. 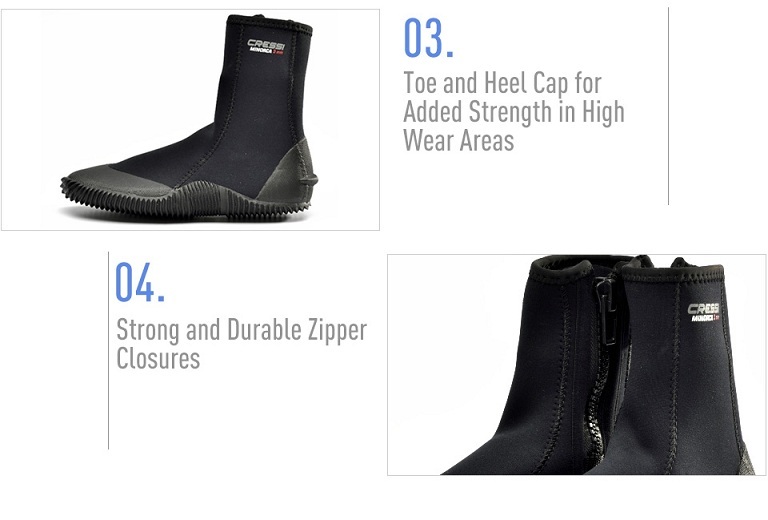 Boots are equipped with strong and durable zippers with sealing flap behind zipper to prevent water seepage and a toe and heel cap for added strength in high wear areas. 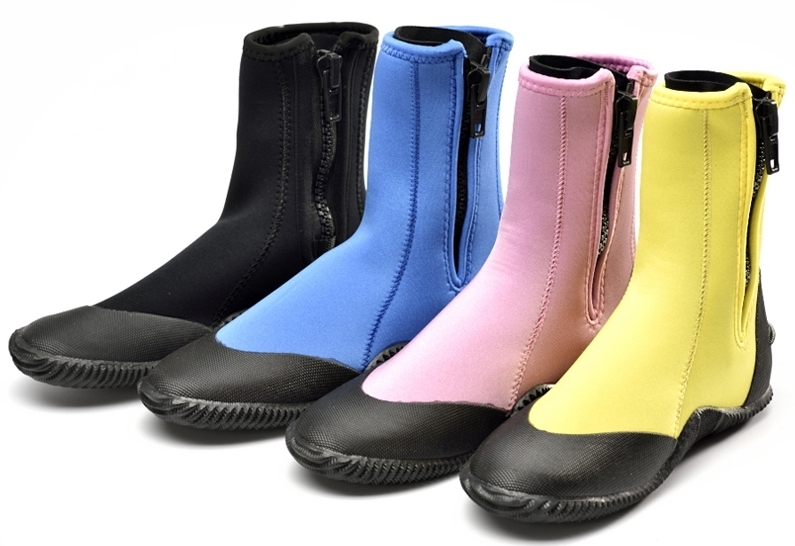 All seams are glued-and-sewn and the boots top edge is elastic taped and sewn. 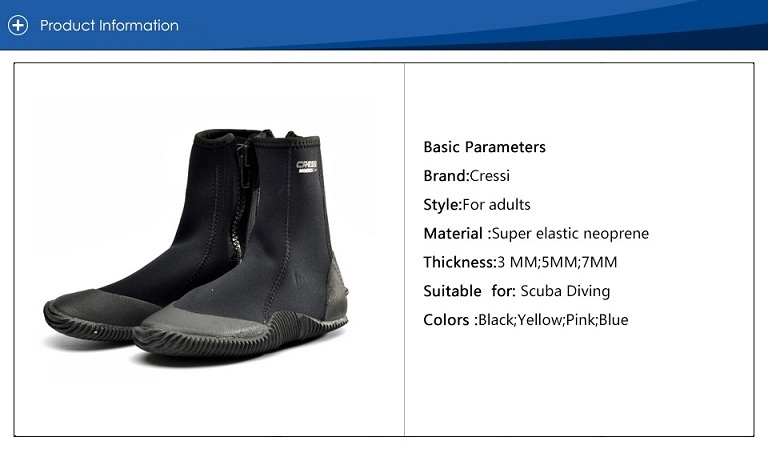 Boots are available in multiple sizes, and are black in color.